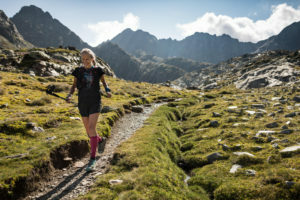 The fifth stage of the Pyrenees Stage Run took place this Thursday between Arinsal and Tavascan with a 40km and 2600m positive gradient course, under a constant rainy day. 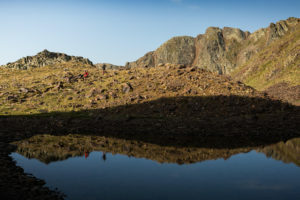 The route starts at the foot of the Comapedrosa Valls Comunal Natural Park to the roof of the whole PSR, the portella of Baiau (2,756m), where a vertigo descent welcomes the corridors in the county of Pallars Sobirà. The descent through the valley of Baiau is one of the most beautiful of the PSR, until reaching the point of beginning of ascent to the Pica d’Estats, Pont de la Molinassa. There the runners have followed to Àreu, where they have surpassed the vertical km of Coll de Tudela and finally the long descent to the picturesque town of Tavascan. The female team that stayed first of the stage was Mendikoloreak, with a time of 8h and 2min. In second position, La Sportiva-Mountain Medics (8h and 40min); and third parties, The Two (9h and 1min). The classification of mixed teams has been as follows: first, Trota Cims (6h and 34min); Second, TJ Packa Praha Trailpoint (7h and 13min), and third, Team Awesome (7h and 19min). 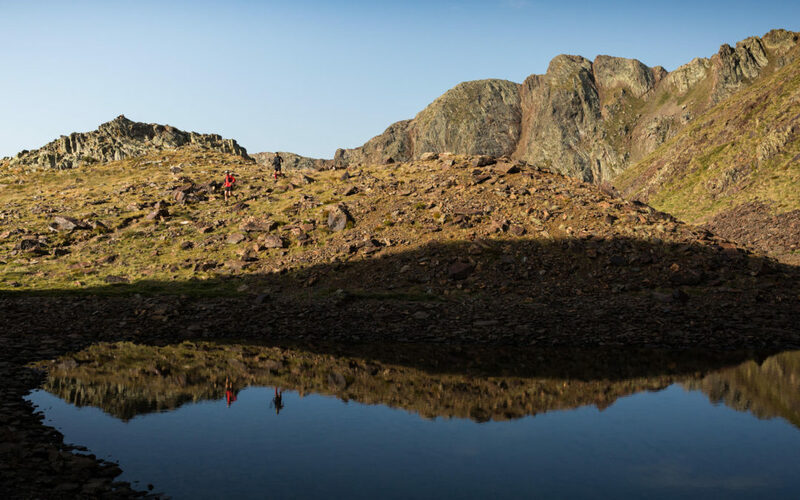 And among the teams of men, the first to complete the stage was Axkoitiarrak (5h and 41min), followed by Bifree (5h and 50min) and Tuga Active Wear (7h and 7min). The stage of tomorrow is completely new to the PSR, due to the change of end of stage that has passed from Espot to Esterri d’Àneu. The change will allow you to go through an area not known but extremely spectacular: Mascarida Lake and Tres Estanys.